Remember the amazing Anthem Javelins we saw at EA Play at E3 2018? Created with love by Henchmen Studios, the costumes were the perfect way to show the four Javelins: Ranger, Interceptor, Storm, and Colossian to fans. Undeniably, the details of the suits look amazing, based on 3D printing and painting. Henchmen Studios are no rookies when it comes to massive suits from video games being created from scratch. Their work was even showcased on the Titanfall 2 trailer, “Becoming One” with more suits originating from Destiny 2 and Overwatch. The team has previously worked with BioWare on creating the Pathfinder Helmet we see on the Mass Effect Andromeda cover. This is crafting at its finest. The creation of the Anthem Javelins was no easy feat. The team had to find the measurements of each model and make the suits exactly as it fits each of them. From there on each model had to have his/her own “muscle suit”, a padded overall suit providing some extra protection and muscle below the suit itself. In the video below you can see the extent to where the Anthem Javelins reach, with extensions for legs that require special construction for the model to be able to wear. 3D printing played a huge role in creating the Anthem Javelins. 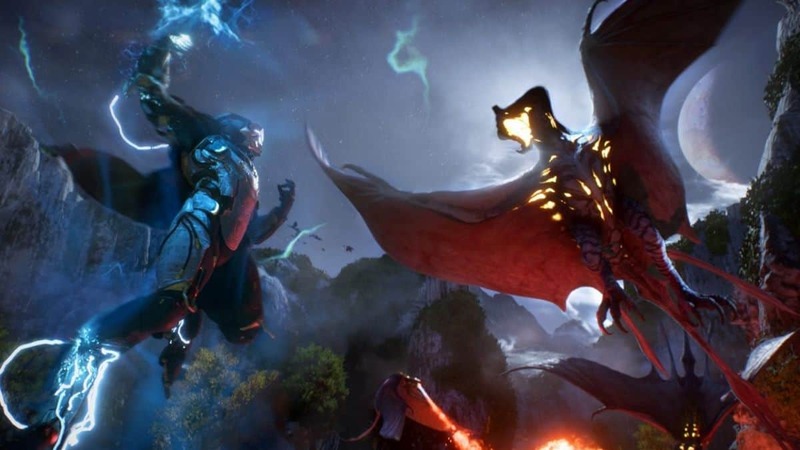 As Anthem Art Director Derek Watts pointed out during the video, they wanted to show fans that those suits are needed in order to survive in the game, crafted by artisans with materials found on the planet like metal, rubber, leather, and cloth. This is the part where 3D printing parts of the Anthem Javelins can shine since the suit itself has to be lightweight but realistic at the same time. All metal parts of the suits are painted to look metallic, without straining the models with extra weight. The attention to detail was phenomenal and the work that went into it just kept getting better every single week we saw it. 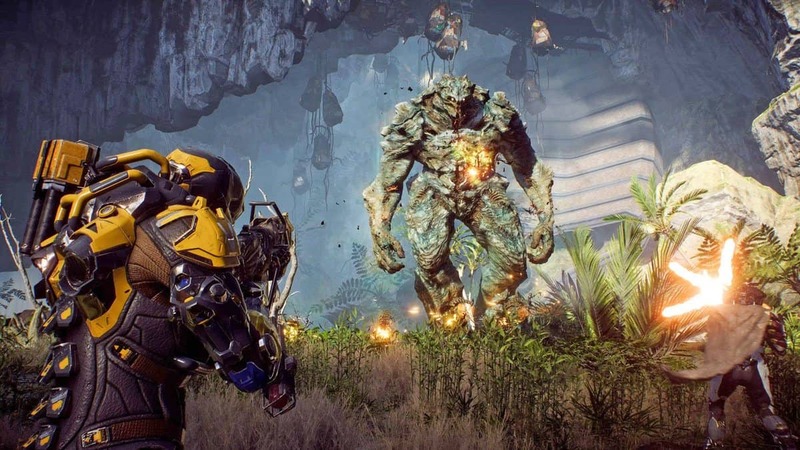 As for Anthem, it releases on February 22, 2019, for PlayStation 4, Xbox One, and PC. Remember that you’ll be able to change Javelins at your will since the game’s interactive environment and missions will require specific treatment.